Swan Bay Garden Villas brings to your life "3 green"
Living in harmony with the nature, landscaping emphasizes air conditioning in the living space and provides appropriate living facilities, SwanBay Garden Villas is now an option for residents wanting to own a villa near River with high level facilities. According to data released by the Ministry of Natural Resources and Environment, two major cities in Hanoi and Ho Chi Minh City. Ho Chi Minh City has a ratio of green areas only about 2sqm / person, equal to 1/10 indicators of green trees of advanced cities in the world. Staying away from the noisy city, looking for a clean and green life associated with nature has become a necessity for a part of the urban population. Rather than looking for homes in the central district, the trend toward modern urban projects, not too far from the inner city, lies in the city’s potential transportation system that is being developed by many residents and investors. care. “Green” life model: Green tree, green lake, green space is the highlight that SwanBay Garden Villas bring to customers. SwanBay is located on the Dai Phuoc (Nhon Trach, Dong Nai) with a total area of ​​200ha. Dai Phuoc Island is the only island in the East, surrounded by Dong Nai River, opposite Cat Lat Ferry, adjacent to District 2 and District 9. In addition, 65% of the project area is for public parks, parks, landscapes with green parks stretching. The green is coming to the door of every house when the front and back of the house have trees. 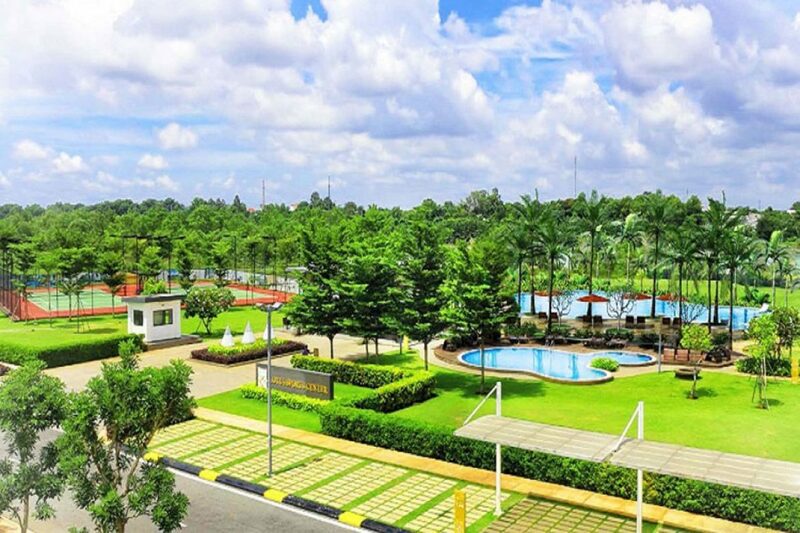 Every morning, residents of SwanBay Garden Villas are immersed in nature to start an effective day. Besides the common facilities and services commonly found at the current housing projects such as gym, spa, children’s playground, sports yard, commercial center, school, health … SwanBay Garden Villas also aim to “green experience” for residents living here. For those who like to jog or walk every morning or night, the road running around the island will be the right choice. 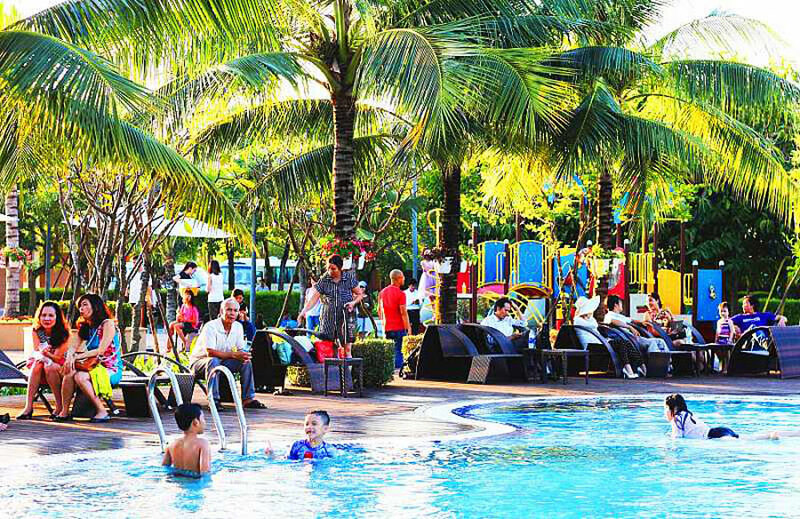 After jogging, people can relax at the resort’s 5-star resort pool. At weekends, families organize outdoor parties at the BBQ area. These are outdoor activities for residents of SwanBay Garden Villas. Especially, for those who love golf, 18 hole golf course Jeongsan Dai Phuoc is the destination for every weekend. In addition, residents can also change the atmosphere when the family sightseeing excursions around the yacht. Located at the gateway to the East, Swan Bay Garden Villas has transportation links with many major routes. 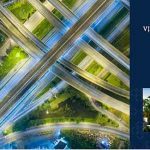 Ring Road 3 will be completed in 2020, Long Thanh International Airport and Metro lines will create high commercial value. With the transportation system said many important routes, including Ring Road 3 is about to complete, SwanBay Garden Villas is a reasonable choice for customers want to live away from the noisy city. Ownership of this limited villa, residents will receive many price incentives, from 20-25 million m2, payment method stretches and more flexible payment options, discount up to more than 15 % only on open day. You are reading the article Swan Bay Garden Villas brings to your life “3 green” in the Real Estate category at https://realestatevietnam.com.vn/.Any information sharing, feedback please email to info@realestatevietnam.com.vn, Hotline 0909890897 (24/7).